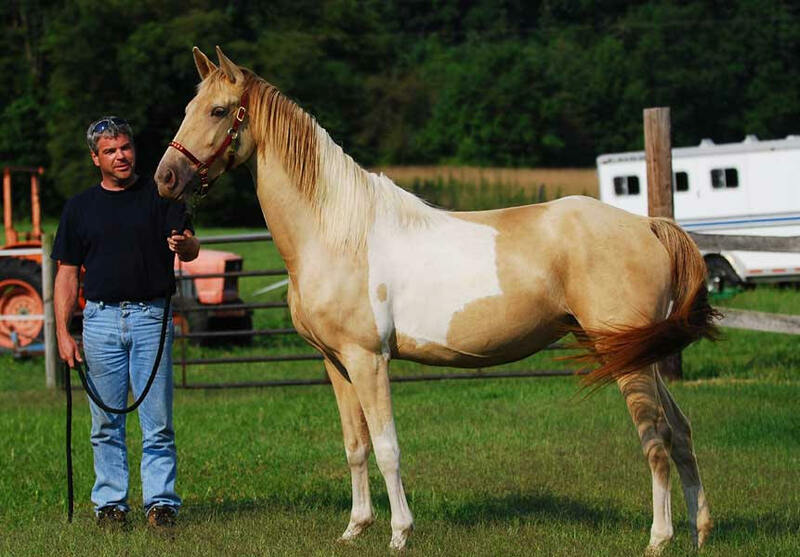 champagne-colored foals up to 6 months of age. One FREE listing per current paid membership. Third and additional are $10 each. Newest listings are at top. 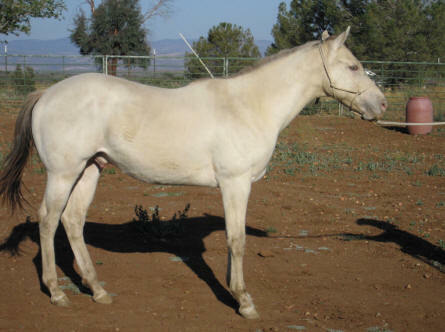 Click any button, left, or any horse's name or thumbnail picture, below, to see that horse's entire sale page. OUTSIDE OF THE USA -- International, members or non-members, please read this before sending payment. Special payment procedures need to be followed. 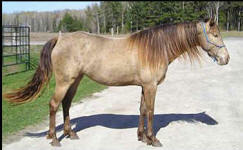 Our policy since January 2005 is to list the sale of ICHR registered horses only. 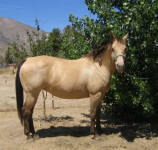 Not-yet-ICHR-registered foals of ICHR registered horses are also accepted, up to 6 months of age. Ads run for one year unless renewed. Expired ads are removed, unless renewed (click to renew). Some most recent "sold" ads are below. to make room for new ones.